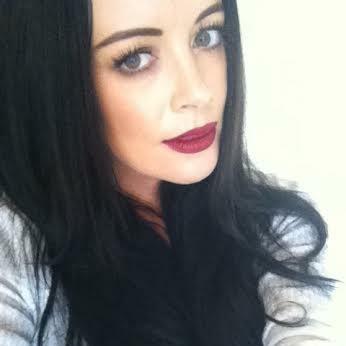 Today I'm interviewing the completely fabulous Kirsty Leigh, the founder of Makeup Obsessives! If you haven't heard of MUO, it's a kiwi based Facebook group (although they welcome international members too!) devoted to all things makeup and beauty related. I’m a native South Islander- but I’ve lived in Auckland for 14 years...I’m not sure how “Auckland” that makes me! I’ve studied so many different things (English Literature, Social Work, ESOL)- but ultimately my love is writing, so it’s pretty amazing I get to do that predominantly now. I made friends with Liesje at MAC! She inspired me to do a makeup course, which ultimately led me to getting a job with MAC Cosmetics. I worked in the Chancery store, which has since moved to Britomart- I think I learned more about makeup in my years at MAC than I did in my course! The team I worked with are mega talented- as well as being amazing humans. 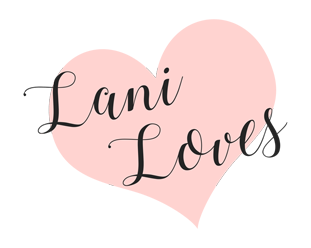 What made you decide to start Makeup Obsessives? I saw that there was a lot of chat about makeup in one of the Facebook cosmetic selling pages, but because money was involved there’d be a fair bit of drama. I figured that it’d be nice for people to have a place to talk about all things beauty that would remain positive- and have no selling! So I started the MUO Facebook group, and it took off- which in turn inspired me to start a separate blog. I can’t wait to find out what the next step is! How do you juggle blogging/MUO/IGing with work/family/other commitments? Oh my god, I’m still figuring that out- it’s REALLY hard. I’m at home full-time with my toddler, and while some people may think that would give me ample time to blog- it’s the opposite. Toddlers don’t care about blog deadlines ;) The other main obstacle is having the FB group to look after as well- sometimes I wish I could focus my attention on just writing instead of being an admin, as it takes up so much time. But you’ve got to take the good with the bad, and ultimately the FB group is a massive blessing - I wouldn’t have the level of engagement with my readers that I do without it. I think I need to do a course in time management! Is there anything about blogging/MUO/Instagraming you find difficult or dislike? What has been your biggest challenge? I adore Morgan from Hyacinth Girl for her insanely great writing, and her ability to be point-blank honest (and hilarious) while reviewing products. Christine from Ruby Fearless is one of the sweetest people I’ve met in my life, and also the first NZ blogger to welcome me into the fold and make me feel comfortable- I’ll forever owe her for that! Sophie from Nana Wintour is like a blogging soulmate, and I’m obsessed with her beautiful writing and new blog layout. Internationally, I LOVE Samantha from Batalash- her vlogs are like a breath of fresh air, and her makeup is always flawless. What has been your favourite MUO/blogging/Instagraming moment/s to date? Probably interviewing Samantha from Batalash, actually! Followed closely by interviewing Pixiwoo... and then definitely going to all the meetups I hold for MUO members. We have our third Auckland meetup in 2 weeks and I’m so excited- there’s over one hundred people coming! Name tags are a must. Definitely my Urban Decay Naked palettes- I reach for them every day, and have to force myself to try other things. I can’t get past how good the pigmentation is, the colours, and how well they blend- I’m in love! Haha, probably the Lioele Super Gold Snail BB Cream! But it feels and looks beautiful on, the coverage is incredible- and it’s affordable. What is the makeup item with the strangest name in your collection? As above :O Snail extract in makeup is just...weird. Not at this stage, but believe it or not, I still haven’t gotten around to buying the Naked 3 palette. I might do that today. I sort of regret selling all of my MAC makeup products last year, but it was a necessary evil in order to build my website. I needed to upgrade it to the Pro Business plan, and pay for a designer etc- so it was worth it...but I miss those eye shadows! That one is on it’s way! My friend Nicola and I have a HUGE haul coming from the States using Ship It To. So many MAC products, Stila products, Lorac, and Ben Nye- hopefully it’ll be here next week! I’ll be in makeup heaven. Many of the products I chose are ones that Samantha from Batalash uses and loves- I’m such a fangirl, but I would buy anything she tells me to! Is there a beauty purchase you really regret? Ooooh. Tricky. I deliberate for AGES before purchasing anything, I check Temptalia and Makeup Alley for reviews and swatches first, so I’m generally pretty safe. Does a Brazilian wax count? I once got “done” by someone that almost literally scarred me for life- thank god I now have Lisa from Loft Beauty to look after me. 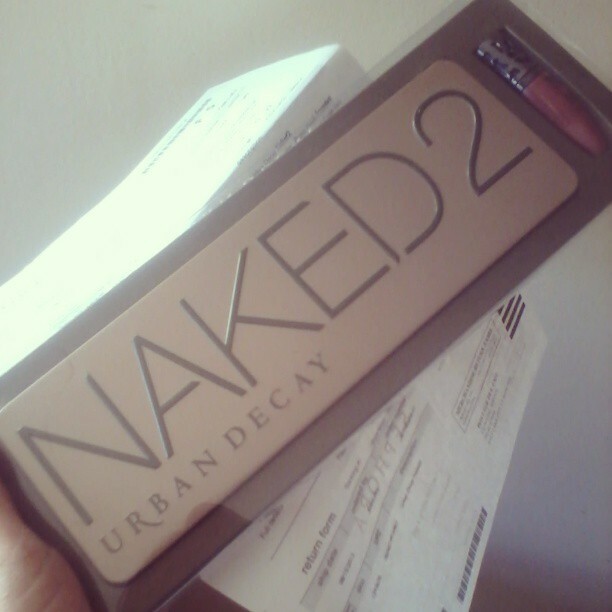 Gah, Naked 3 palette! I also REALLY want to buy the full size of the original Narciso Rodriguez EDT- I have been in love with it for years and years. I want every single product from the Moroccanoil range, and probably everything from La Prairie. Oh god, plucking all my brows out when I first moved to Auckland 14 years ago. I went from having never touched them in my life (admittedly they were pretty feral), to pencil thin straight lines- I couldn’t get the hang of an arch. They were like this for years! I can’t believe nobody pulled me aside and told me I needed to sort my life out. Definitely! As I’ve already gone on about, I adore my Naked palettes- but I tend to reach for Naked 1 more than Naked 2. 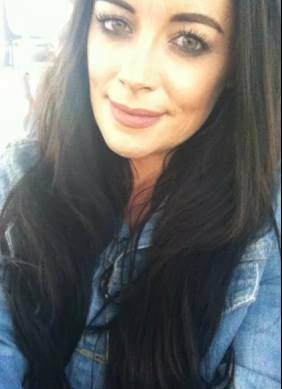 I team gold/bronze/matte brown eyes with HEAPS of mascara and a neutral lip most days. Because I self tan, I need to match my face, so I always have to use bronzer- which is why I go for the eye look that I do. 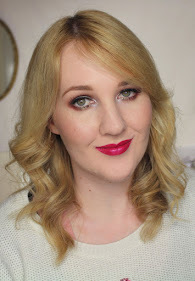 I have to be forced to wear a dark or bright lip - it’s really not my comfort zone... but as I’ve learnt - you’ve got to swatch if you want to blog!